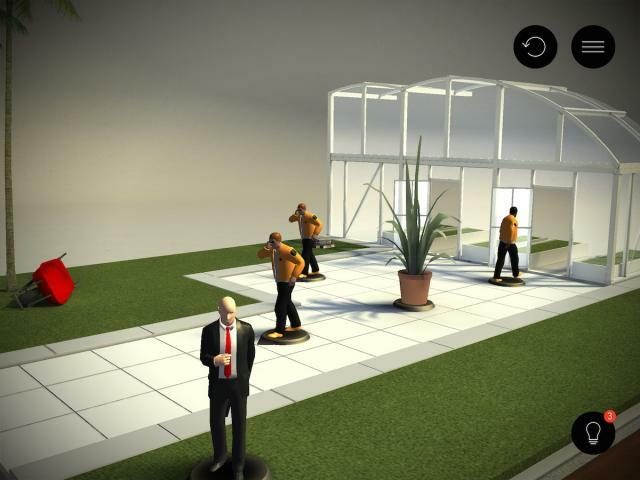 Super Duper Gamer Team Entertainment: Hitman Go... reviewed! This game is a breath of fresh air. If you’ve had the pleasure of playing this game… then you may have just sat there and looked at how clean and pretty it looks (yes… pretty). 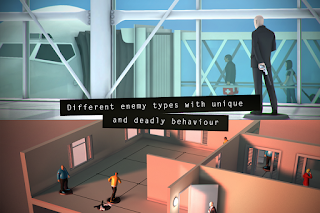 Hitman Go, doesn’t require much elsewhere regarding graphics, so Square-Enix Montreal was able to really lay in on the visuals nicely for mobile. 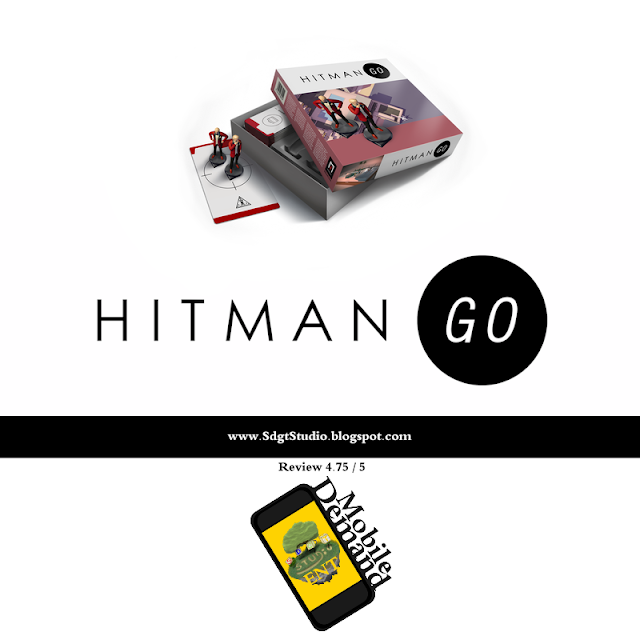 Hitman Go is a turn-based puzzle game delivering the feel of the board games some of us would pull off the shelf from time to time back in the day. I enjoyed the time with friends and family, and those board games were a great stepping stone to what I’ve had the pleasure of reviewing here. 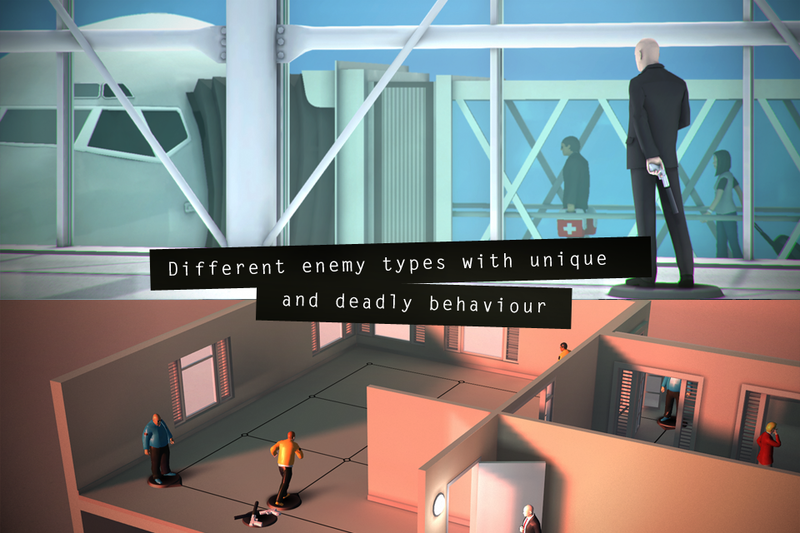 The game starts out simple enough… giving you the basic feel of moving Agent 47 from point to point, but as you progress through the maps of the various boards… the duh of the day is that the challenge greatly increases. This is a game for fans of strategy, and since it’s available on mobile it allows for you to enjoy it on the… Go (pun intended). Your moves are challenged by guards, and even things like rocks that produce sound… requiring you to throw them in a strategic way that doesn’t result in you ending up with the short end of the stick. Some guards move, some stand watch, etc. making you think again and again before you make a move (almost like chess with advantages on some boards if you use them to your advantage). 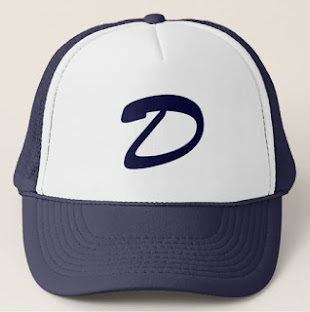 So if you’re up to the challenge of a game that was delivered right… don’t sleep on this one. Replay value is also there, and believe me when I tell you it’s strong, because there are incentives to completing stages in various forms. And… there are also achievements, so you may find yourself coming back again and again to take on challenges that slipped through your hands. So whether you’re trying to get from start to finish without losing, trying to take out the boss character on a game board, complete challenges, or obtain achievements… you get more than enough value with this game at its price point (the music's pretty good too for this type of game). Overall, Hitman Go is an experience i'd recommend for anyone... even if you aren't big on puzzle games, simply based on the feel of the game because it adds something good to your library (at least for me) via a genre that doesn't usually have this type of delivery. I give props to the puzzle genre though, because the innovation tends to be high... and this game was on target (just like this pun). "4.75 / 5 Cool Points"